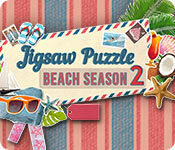 Jigsaw Puzzle: Beach Season 2 is a fun puzzle game with 500 photos celebrating the summer months. 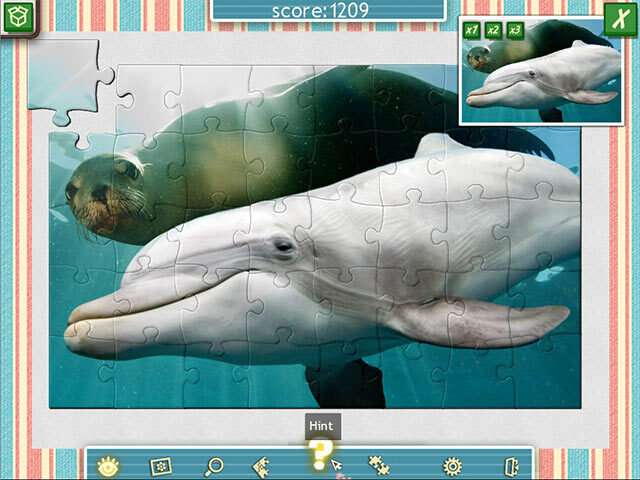 Each jigsaw has a multitude of pieces for a variety of challenges. Take a virtual tour around the best resorts of the world. 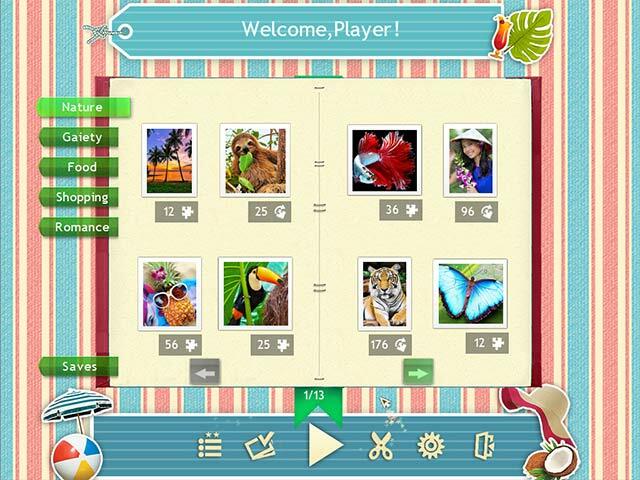 Get inspired by wonderful beach stories and plan your own journey as you piece together these wonderful scenes.